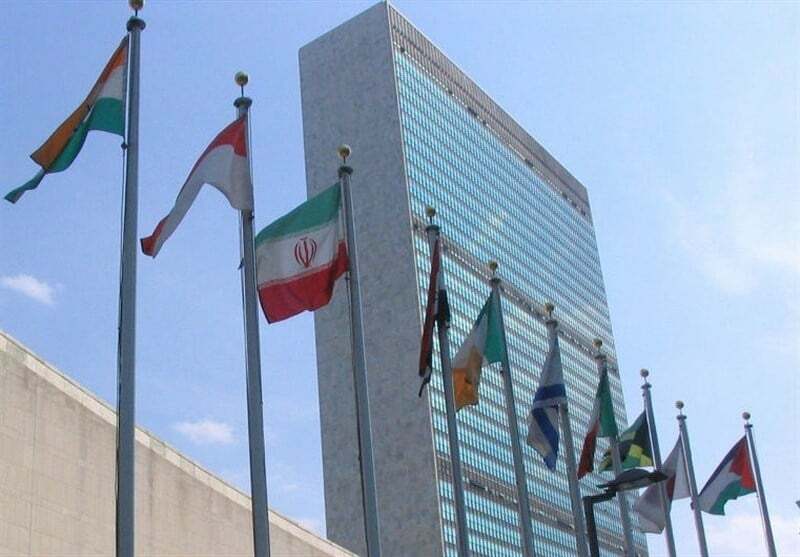 Iran’s diplomatic mission in the United Nations rejected as baseless US claims that the Islamic Republic’s missile program is not in conformity with the UN Security Council Resolution 2231, saying such claims are in line with Washington’s “deceptive and hostile policy”. The statement came shortly after Security Council met behind closed-doors to discuss Iran’s latest alleged missile test, which the US and its allies said may have been in violation of Resolution 2231. The session ended with no joint statement. While all ballistic missile related activities of Iran are in full conformity with the relevant provisions of resolution 2231, it is the US that is in absolute violation of the very same resolution. Portraying Iran’s ballistic missile program as inconsistent with resolution 2231 or as a regional threat is a deceptive and hostile policy of the US. Its unlawful withdrawal from the Joint Comprehensive Plan of Action, endorsed by resolution 2231, is only one example. Worse still, the US now not only openly forces all nations to violate the terms of resolution 2231, but also threatens to punish them for its implementation. This is the very same resolution drafted by the US itself and was adopted unanimously, including by the US affirmative vote. Through fabrication and disinformation as well as by invoking irrelevant criteria, the US tries to create ambiguity and confusion in the interpretation of relevant provisions of resolution 2231 in order to abuse the resulting uncertainty against Iran. The hypocritical and shameful policy reveals how dishonest and hostile the US approach is as well as how irrelevant and invalid related technical and legal argument are. Iran firmly rejects any arbitrary interpretation of the provisions of resolution 2231, according to which, Iran is called upon not to undertake any activity related to ballistic missiles ‘designed to be capable of delivering nuclear weapons’. As a conventional defensive capability, Iran’s ballistic missile program is designed to be exclusively capable of delivering conventional warheads and, as a result, none of Iran’s ballistic missiles are designed to be capable of delivering nuclear weapons. Iran has never sought to acquire nuclear weapons and never will in the future. The provisions of resolution 2231 are quite clear and devoid of any ambiguity. It does not prohibit or limit the legitimate conventional ballistic missile program and other related activities of Iran. Iran’s related activities not only are, in no way, inconsistent with the resolution but also fall outside of its purview. Iran’s missile program serves as an effective defensive and deterrent tool against foreign threats. The acquisition of and manufacturing of ballistic missiles to carry conventional warheads is an inherent right of any state under international law, and Iran is no exception. Instead of baselessly accusing Iran of acting inconsistent with provisions of resolution 2231, the US must abide by terms of the very same resolution.